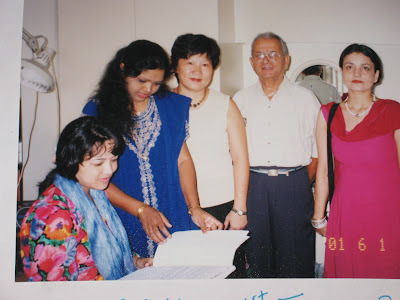 Diary of a bereaved mother, 丧儿记,: 丧失儿子的母亲的一本传记: Leprosy Mission and Nepal and Siamese Twins and me. Leprosy Mission and Nepal and Siamese Twins and me. 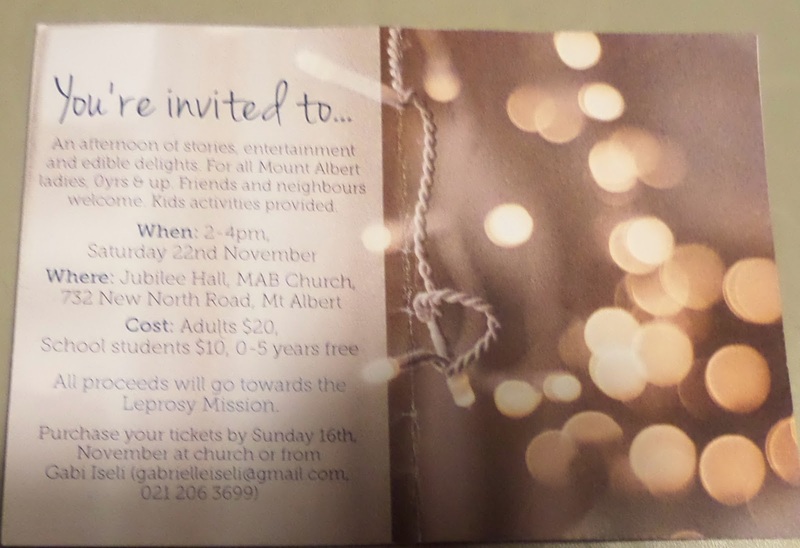 The ladies of Mt Albert baptist church has been invited to an entertaining and meaning day. The fund goes to the leprosy mission. I think of Sarah who went to Nepal. Today, Sarah from Church was interviewed about her forthcoming trip to Nepal for the Leprosy Mission. When I took her photo, I told her that Nepal was very special to me. She knew about Jamuna and Ganga. I was so happy. 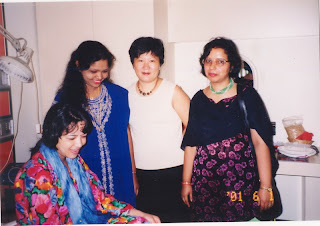 When I lived in Singapore, I was involved with the separation of Siamese Twins In 2000, I was privileged to be involved with two Siamese twins from Nepal. I answered an appeal and set up my own appeal in NTU. I was actively organising a drive to raise funds and I got to know the parents and their grand father. I was very privileged to see Ganga and Jamuna while they were still conjointed in their heads. Their mum, Mrs. Shrestha asked me why I worked so hard for her babies. 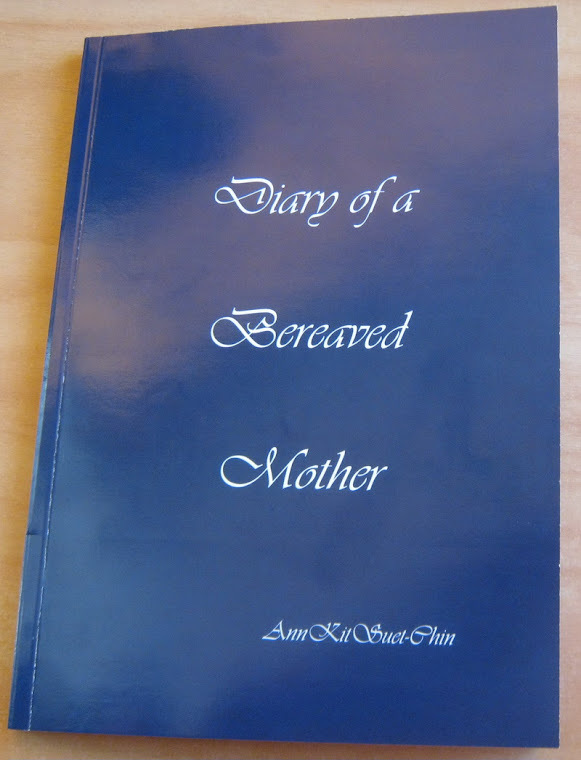 I told her about my deceased son Andrew, I didn't have a chance to fight for Andrew. But if I thought her daughters had a chance, I wanted to give my utmost to Mrs. Shrestha to fight for the survival of her babies. The separation process was a success, but things didn't end up happily ever after. Ganga died, and Jamuna is not exactly a healthy child. I made a scrap book with all the emails, newspaper cuttings and photographs. I saw Jamuna and Ganga while they were still conjoined. This is a great privileged. It was a very intense and hard work. But if I have to do it again, I will happily do so. The operation was successful and they went home to Nepal. 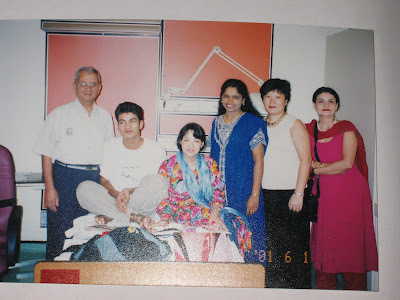 My photo taken with Mrs. Shrestha seated on the hospital bed, my friend Manchala and a Nepalese visitor. I am doing this post for my new friends who asked me my connections with Shresthaand her Siamese twins. Greenlane and National Women's hospital. walk for cancer, night walk. John Paul II Centre for Life in Auckland.